What does Vic Hurlbert and Barack Obama have in common? They both are bad liars. 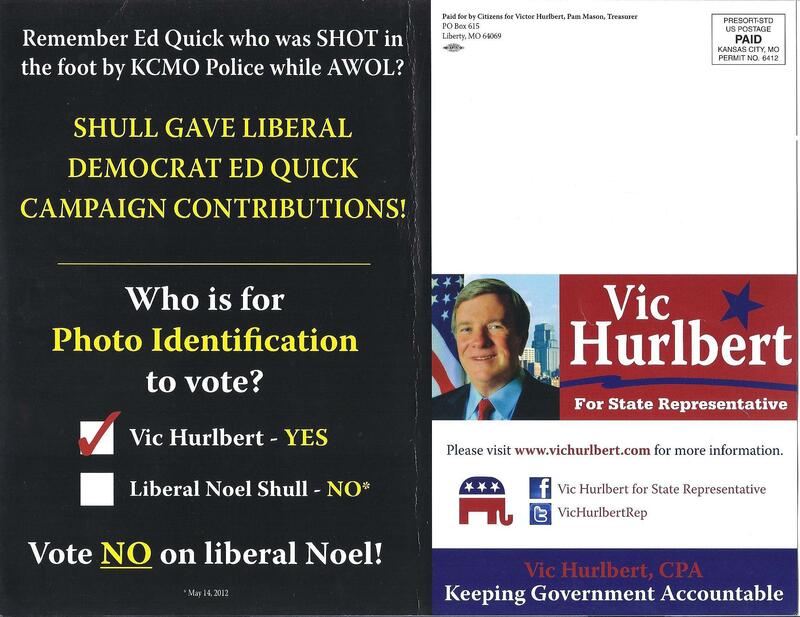 Vic Hurlbert is showing his true colors with last minute mailers that present easily disprovable outright lies about his opponent Noel Shull. I present to you one of Mr. Hulbert’s most recent mailers. This stems from the problem with Mr. Shull’s Midwest Democracy Survey. 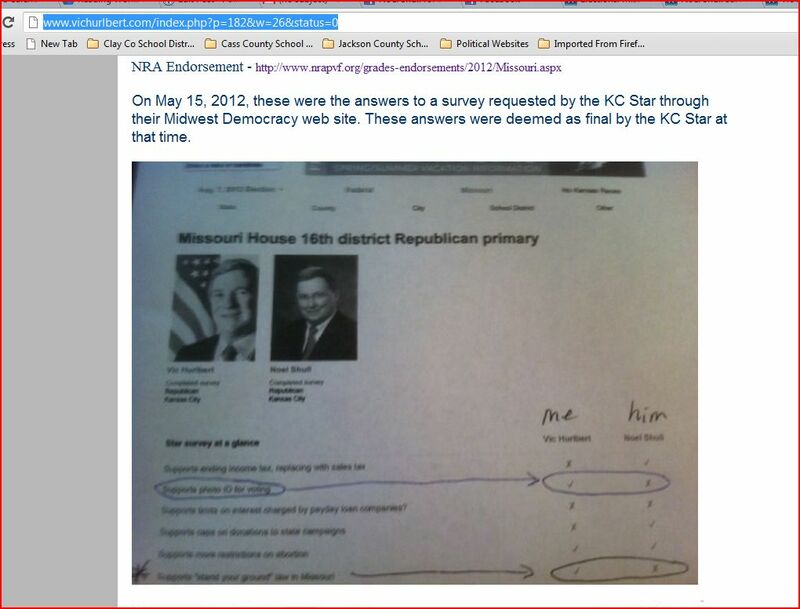 Hurlbert cites an image of survey results from the Midwest Democracy Project on May 14, 2012, they are posted on his website. Here is a screen shot of it in case Vic tries to take it down. Unfortunately, what Vic is not doing is telling you the truth. Here is what happened. The incredibly talented folks down at the falling Star originally posted the wrong survey responses for Shull. Unfortunately, they didn’t catch it in time and Mr. Hurlbert printed the original survey responses they posted. This is what you see above. 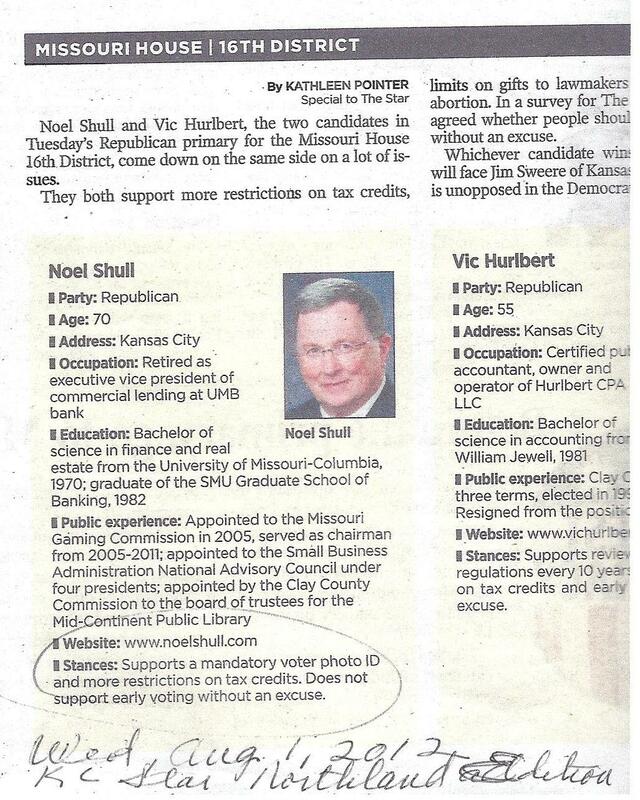 This is why Hurlbert has tried to call Mr. Shull a flip-flopper on his Twitter feed. The current survey results don’t even mention voter id. Neither do Mr. Hurlbert‘s nor Mr. Shull‘s individual survey responses. Here is a current screen shot of the race comparison from Midwest Democracy Project. Does Vic Hurlbert have the decency to tell you the truth? No, of course not. Character is not a word in his vocabulary. Need proof Mr. Hurlbert is lying? From the falling Star Wednesday August 1st. From Mr. Shull’s Facebook Page, posted June 16th. 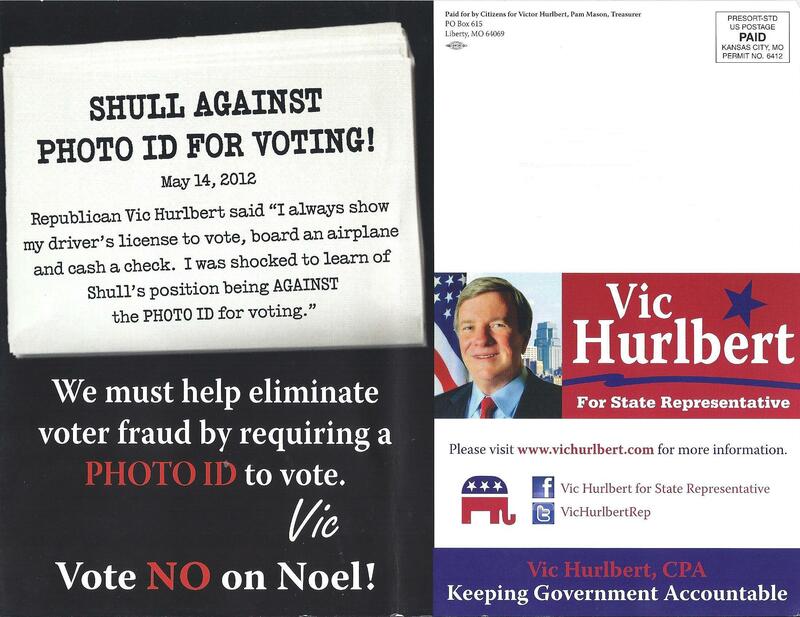 Another mailer that Mr. Hurlbert sent out continues to perpetuate this outright lie. Oh, so let me get this straight? It is bad for Mr. Shull to support Ed Quick who is a Democrat, but it is okay for Vic Hurlbert and Pam Mason to endorse a Democrat (Cathy Rinehart) who cost the county over a million dollars in sexual harassment lawsuits. I want you to think long and hard about this. 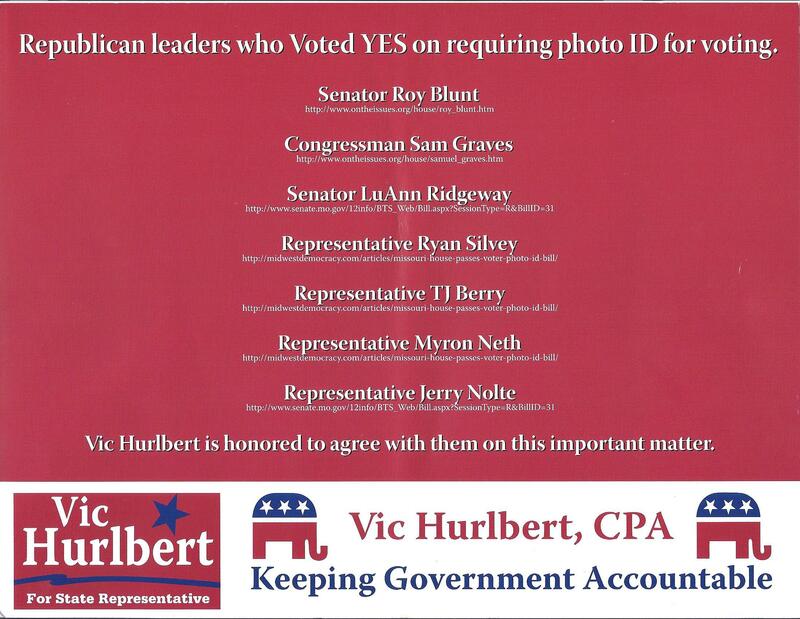 Do you really want Vic Hurlbert in Jefferson City making decisions about your government (schools, roads, social services, etc.) when he will so blatantly lie to the people of his own party? 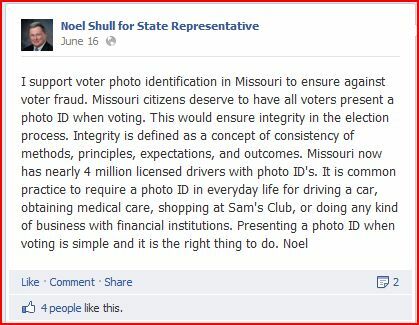 Noel Shull supports voter photo id. Vic Hurlbert is a liar. Make your choice accordingly. Ah, yes, it’s that time again. We now turn to our newest episode of the Clay County political soap opera As Clay County Turns. I swear, this stuff writes itself. In the primary race for the Democrats we have Tom Brandom vs. Cathy Rinehart. If that name sounds familiar, it is probably because of the fact that she cost the citizens of Clay County over $800,000 in sexual harassment lawsuits inside of the County Assessor’s office. If you have been perusing my meanderings for some time, you may remember this piece on Ms. Rinehart. The real interesting part of our story actually falls on the Republican side. The two candidates in the race are Phil Wilson and Donald Jobe. Phil Wilson is a stellar Republican candidate, especially considering that he used to be a Democrat. I came across some very interesting information. It appears that Phil Wilson ran as a Democrat in 1994 and 1998 for Recorder of Deeds. In 1996 he ran for County Treasurer. What may be most intriguing about this race is who was running on the Republican ticket. It was Debra Hurlbert. Now that name should sound familiar because at this point in time Debra Hurlbert is Vic Hurlbert’s husband wife. Update 3/26: An anonymous comment was posted this morning correcting my typo here. 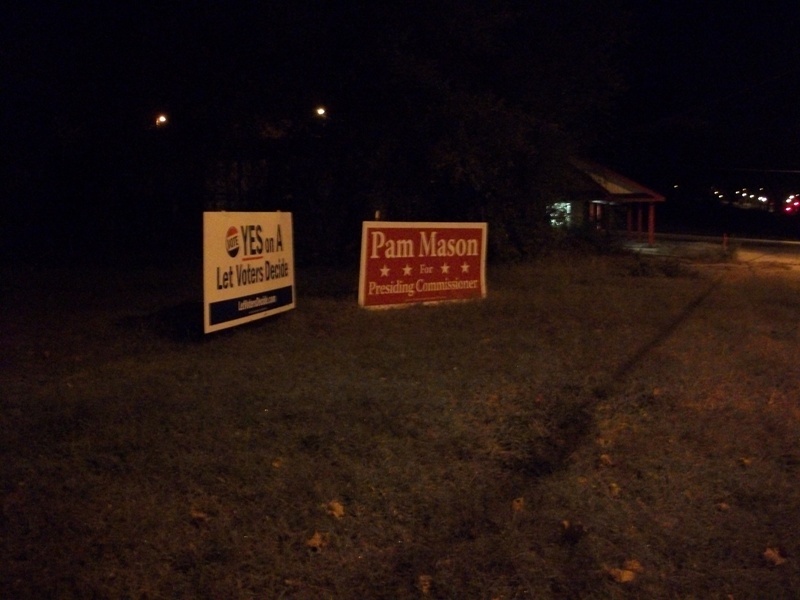 Maybe it was Pam Mason… Politics hasn’t worked out so well for her, so maybe she’s trying her hand at editing my blog. Oh, and about that anonymous commenting stuff, tired of it. I’ve never been afraid of the things I’ve said, nor am I afraid of the things I might say. If I’m wrong, I correct it. So, you have something to say going forward, own it with a real name and a real email. Otherwise, move on about your day. You may be asking yourself why that matters? It is my belief that Phil Wilson is friends with Vic Hurlbert and is running to cause Donald Jobe trouble. I suspect this was the same tactic used in 1996 with Hurlbert’s then wife running for office. This is not an uncommon tactic of Mr. Hurlbert’s. You may be asking yourself why would that matter. A couple of reasons, first, Donald Jobe is Cathy Rinehart’s ex-husband. (There is a real interesting story there as well.) The other reason, and the one that I think proves my point, is the fact that Cathy Rinehart, Vic Hurlbert, and Pam Mason are friends and this is probably intended to help Ms. Rinehart should Phil Wilson win the Republican ticket (I said you can’t make this stuff up.) What is my proof? Well, photographs are always nice. 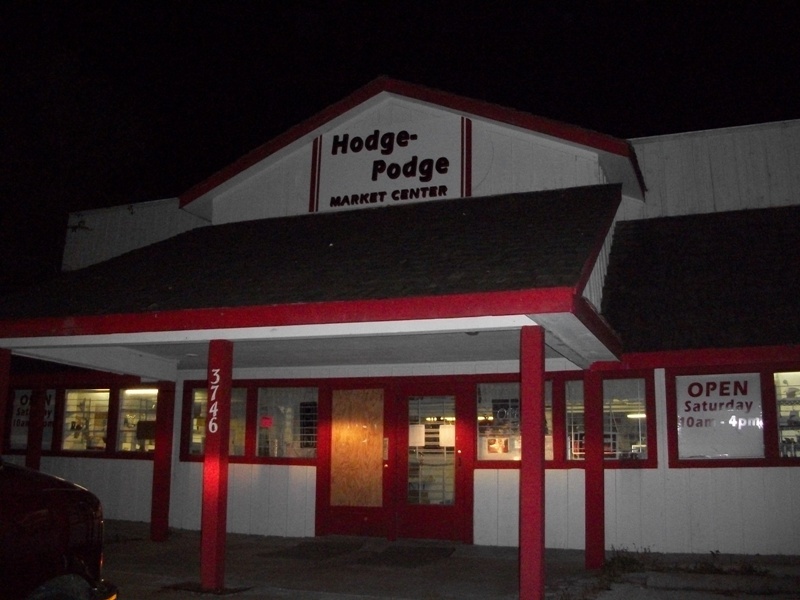 In addition to specializing in office mismanagement that lead to large sexual harassment payouts, our dear friend Cathy Rinehart owns a small business here in Clay County called Hodge-Podge. I hear that Hodge-Podge may be no more, but I am not sure. Hodge-Podge is(was?) located at 3746 NE Winn Rd. in Kansas City. 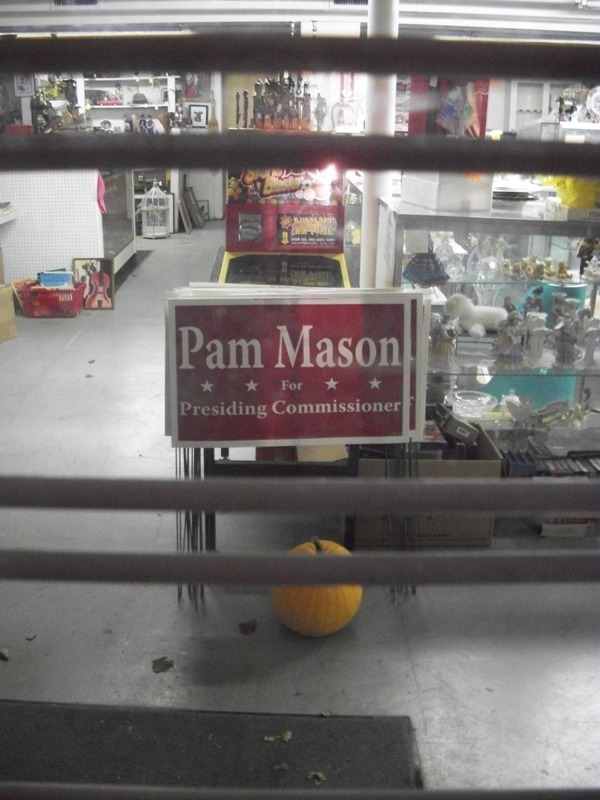 I spy with my little eye a Pam Mason for Commissioner sign! Now these pictures were taken before the 2010 elections. We have a significant problem here. 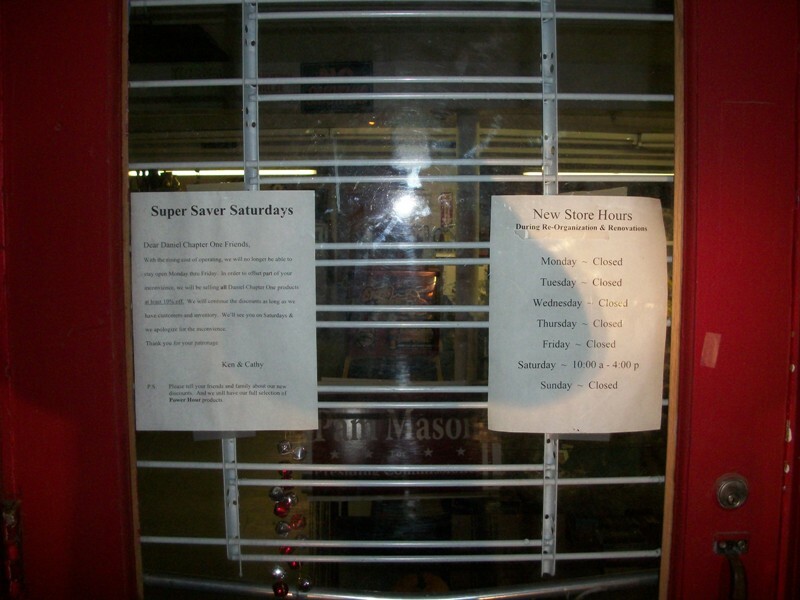 Pam Mason (an alleged Republican) signs inside of the store that is owned by Cathy Rinehart (a Democrat who has cost the county $800,000)? Well, I guess it is just one of those things that make you go hmmmm….. It gets even more interesting. It has long been a theory of mine that Vic Hurlbert was responsible for the candidacy of our former Clay County Auditor William James Norris. I heard a new theory yesterday. Is it possible that Cathy Rinehart was responsible for William James Norris? 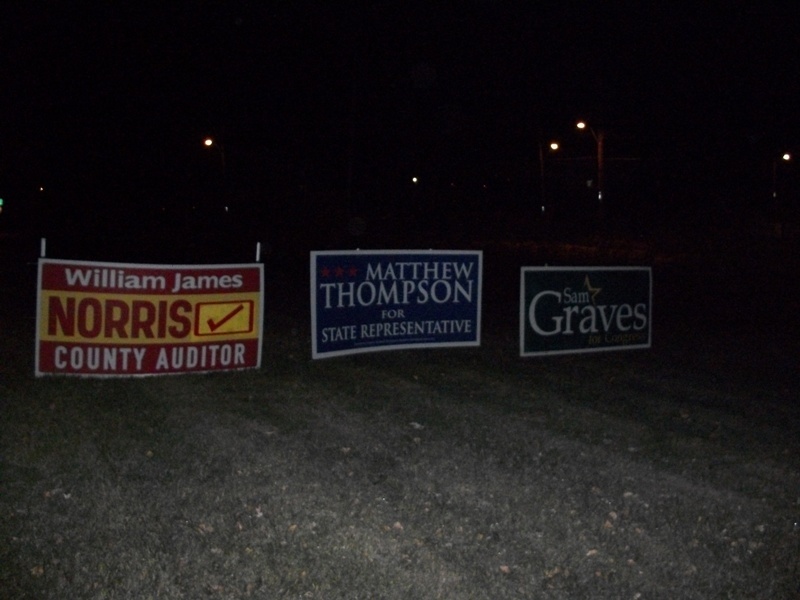 Either way, Hurlbert and Mason probably knew something about William Norris’ candidacy although they deny it. More photos for your viewing pleasure, both are from property surrounding Hodge-Podge. So, is it definitive proof, no, but is it really good circumstantial evidence, definitely. Add in the fact that I have been told by several Clay County insiders that Mason and Hurlbert have been friends with Rinehart for some time. I don’t doubt my accusations. It may be more accurate to call these three “Republicrats.” Whatever the case, it is not about principles, it is not about party, it is not about the county and community they live in, it is about one thing and one thing only, THEM. For your further viewing pleasure. Here is a 31-page word document complete with numerous KC Star articles about Phil Wilson’s past adventures for office. And a pdf file that shows Phil Wilson as a Democrat Central Committeeman. I will be voting for Donald Jobe in the Republican primary. He is definitely the better of the two candidates. Add in the fact that he is actually a certified residential appraiser and I think you have a decent candidate, far better than anything that Phil Wilson will be bringing to the table. Democrats would be wise to vote Tom Brandom in their primary and get rid of the $800,000 sexual harassment suit extraordinaire Cathy Rinehart.